Who’s the real expert, and who the liar, liar Pants on Fire? 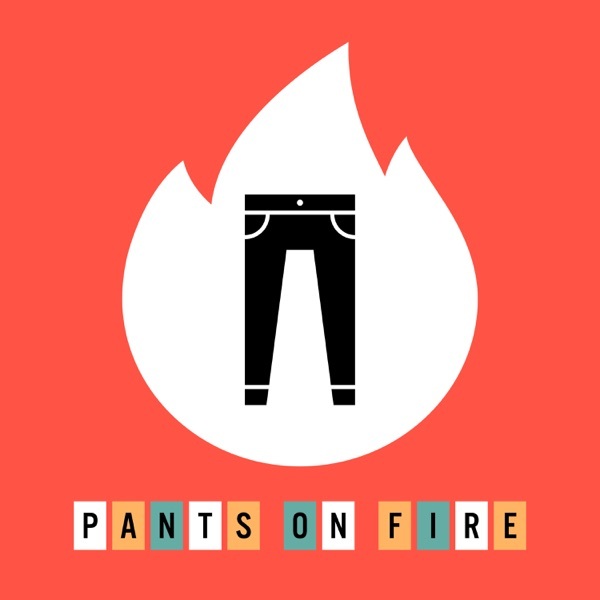 Pants On Fire is produced by Gen-Z Media in partnership with PRX. For more great Gen-Z shows visit http://bestrobotever.com or follow us on Twitter and Facebook and Instagram.